Spotless Tile Cleaning offers tile grout cleaning, tile sealing, tile regrouting, grout recoloring, and tile caulking services, tile mould and algae removal, tile honing and polishing and many more services in Melbourne. Spotless Tile Cleaning offers tile grout cleaning, tile sealing, tile regrouting, grout recoloring, and tile caulking services, tile mould and algae removal, tile honing and polishing and many more services in Melbourne. Our cleaners are available on the same day of booking for residential as well as commercial customers. We use the best eco friendly chemical solutions to clean your tiles. Our goal is to provide the best services and make our customers happy. Tile and Grout Cleaning Melbourne. 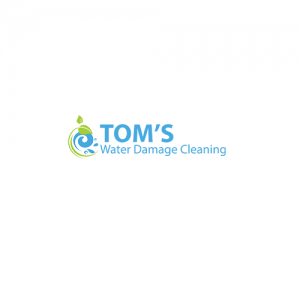 Spotless offers tile grout cleaning, tile sealing, tile regrouting, grout recoloring, and tile caulking services, shower tile restoration, tile mould and algae removal, tile honing and polishing, efflorescence treatment, tile stripping and sealing and more. Call 1800052336 to book an appointment with us.